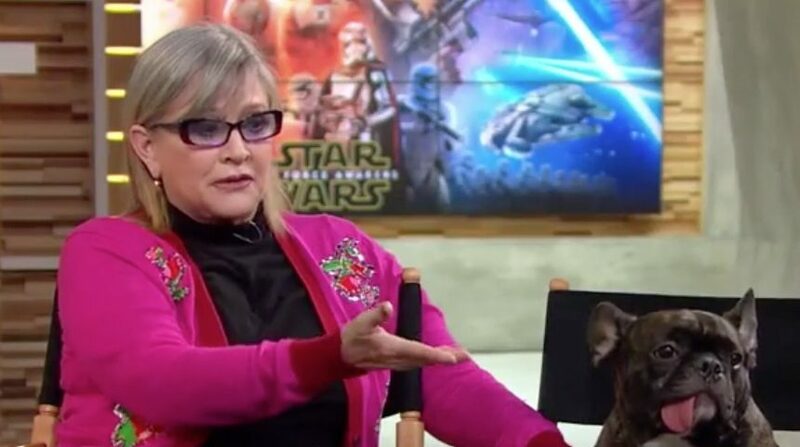 Carrie Fisher gave a delightful interview on Good Morning America this week, and she was accompanied (as always!) by her faithful companion, Gary. She talked a bit about The Force Awakens, naturally, and assured everyone that film is excellent. Smart, clever, funny, and gorgeous — all the things we love about her are on display in the video below. Enjoy! Next article Lightsabers Make Everything Better! Previous article New 'Star Wars: The Force Awakens' Featurette, Plus Poe's Character Poster Revealed!